EXMOUTH Market is as local as it gets in London. This unassuming hideaway in Clerkenwell has all the charm of a small neighbourhood.Surrounded by Victorian housing estates, warehouse conversions and designer studios, it has retained its independence despite its gentrification. Once a derelict street with a seedy reputation, Exmouth Market is now a thriving community of restaurants, cafes, bars and design stores. In the ten years that I have lived in London, Exmouth Market has remained one of my favourite places. 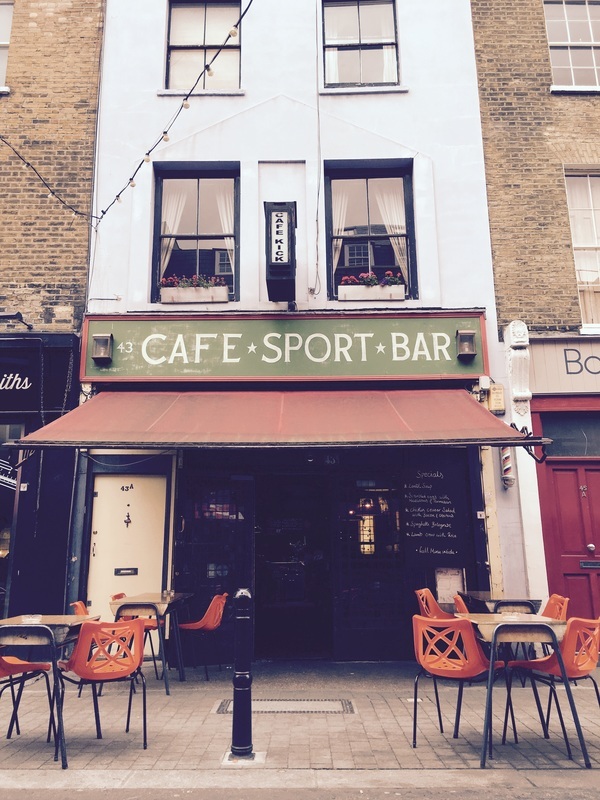 It’s a local’s place, friendly, and in London that’s unusual. On any given weekend, you can stroll from one store to another, explore an open studio during Made in Clerkenwell week, or simply enjoy this one of the oldest areas of London. If I’m early enough, I’ll grab breakfast at Caravan, one of the new generation of antipodean coffee roasters in London. 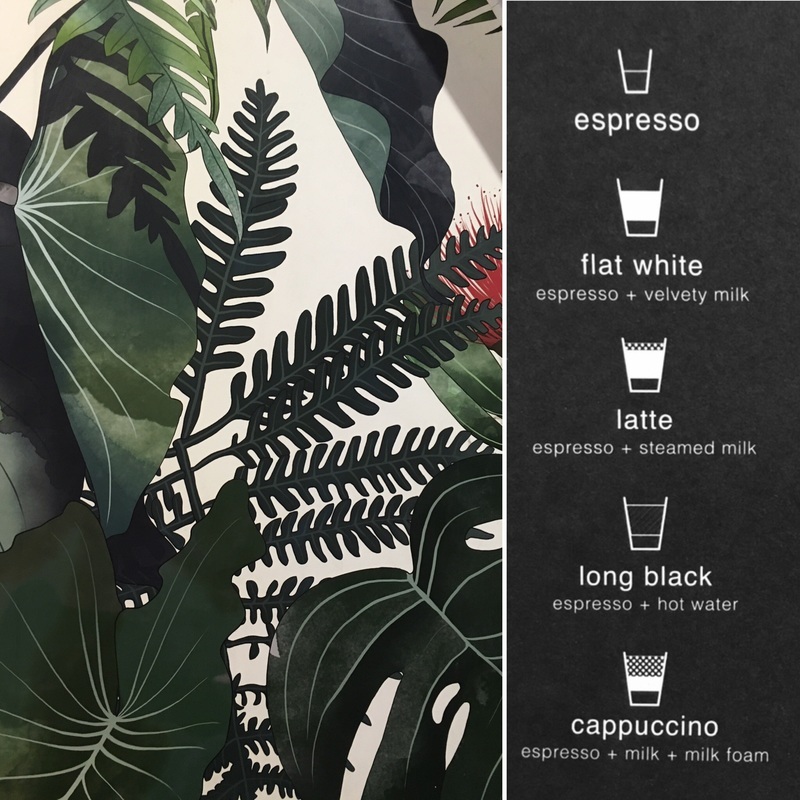 A hybrid bar, restaurant and roastery, Caravan’s fusion menu, superb coffee (roasted on site), and all around relaxed attitude has locals and food critics talking. Expect to queue – one line for coffee; the other for breakfast. If Caravan is too crowded, I’ll head to Sweet Boulangerie– this very cosy bakery explains away any indulgence with its line-up of patisserie and classic bakes. Post-noon, Morito is the place for a very modern tapas mezze. This more flamboyant sister of Moro continues Sam and Sam Clark’s famed love affair with Spain/ North African cuisine. For the Francophiles among you (including myself), Cafe Pistou does a charming brunch or try Cafe Kick, one of the oldest residents of the street. As for independent food stores, Exmouth Market and its surrounding streets offer plenty of choice. 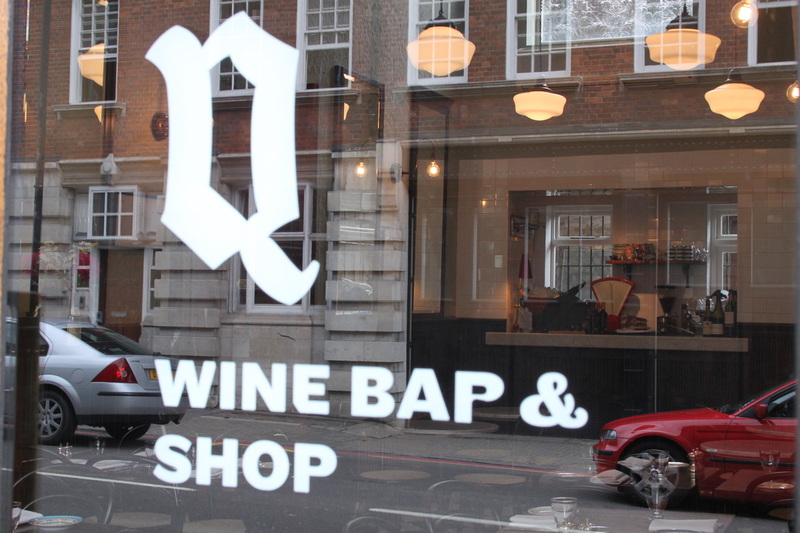 Closeby on Farringdon Road is The Quality Chop House- Butchers and Shop. Here you'll find seasonal jams and jellies, chutneys and mustards, hand-raised pork pies, parfaits, smoked and glazed hams. All are made on site by the team behind its namesake restaurant and wine bar that's just next door. For the francophiles among us, Ferme London offers an true epicure experience with tis selection of French epicure - namely, regional saucissons, terrines, tapenades, sauces, wines and other delicacies. Once known as “little Italy”, Clerkenwell’s Italian past is still on display in its many delis like Gazzano’s. Everyone knows everyone at this family-run store. “Ring me next time and I’ll bring it over” is what I badly translate into English. “Try the Nodini d’Amore al Tartufo” (little knots of love made with black Italian truffle). I’m tempted but leave with the best Genovese sausages in London. Terroni of Clerkenwell shouldn't be missed. This store has been supplying locals since 1842. Many architects, designers and makers call EC1 home and every year this creativity is celebrated at the very popular Clerkenwell Design Week and Craft Central’s Made in Clerkenwell. Exmouth Market and its surrounding streets offer an opportunity to discover some of London's best makers. On Exmouth Market, there's Family Tree. Owner Takako Copleand is a maker in her own right, drawing inspiration from her Japanese heritage with her washi jewelry, lamps and more recently linens using wood block inspired designs. A few stores down Botanique Artisan Store and Flower Shop offers truly-inspiring blooms and unique gifts as well as featuring local makers. Nearby on Clerkenwell Road, you'll find Forest London that offers a selection of retro Danish furniture and regularly holds art exhibitions. New to the neighbourhood and completing this theme is Falcon - the iconic British enamelware makers, whose durable ware has graced many of table since the 1920s. It's very closely to hole-in-the-wall coffee shop, Koka. Beyond Exmouth Market and its surrounding streets, you'll find plenty more to discover. Modern Pantry has more than earned its reputation. 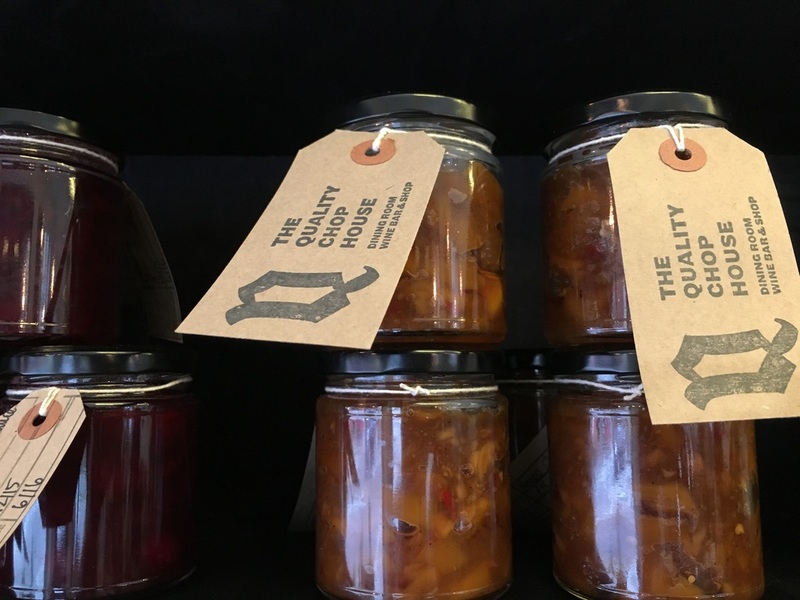 For locally sourced produce, try Clerkenwell Kitchen for its seasonal menu that frequently includes ingredients from London's artisans like Wild Forest Foods. 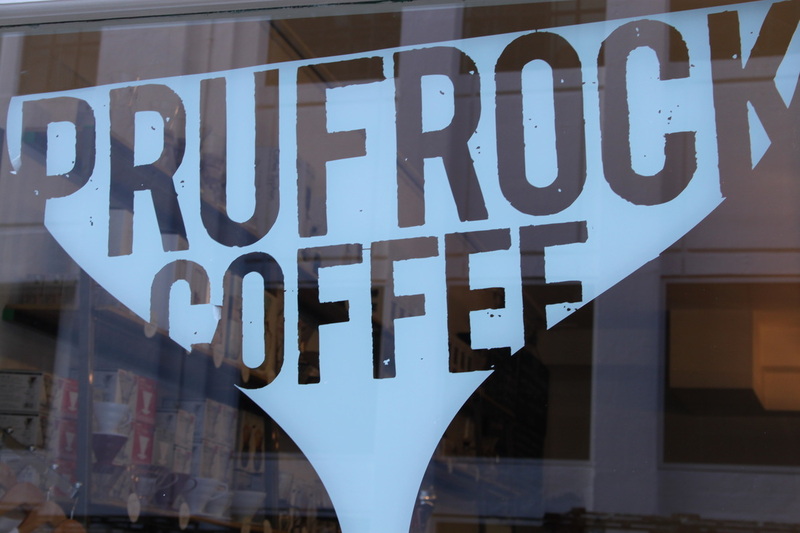 Prudock Coffee is always a great choice. Be sure to check out its selection of premium single estate chocolates by Cocoa Runners. If you are exploring during the week and close to Kings Cross Station, Aux Pains de Papy is where you'll find the best authentic croissants in London. Exmouth Market and the surrounding streets of Clerkenwell is one of the most interesting and surprisingly little known areas of London. Refreshing independent, loyal to community, dynamic and yet steeped in history, it is a true neighbour. The Quality Chop House Butchers and Shop, 92-94 Farringdon Road, EC1R 3EA.